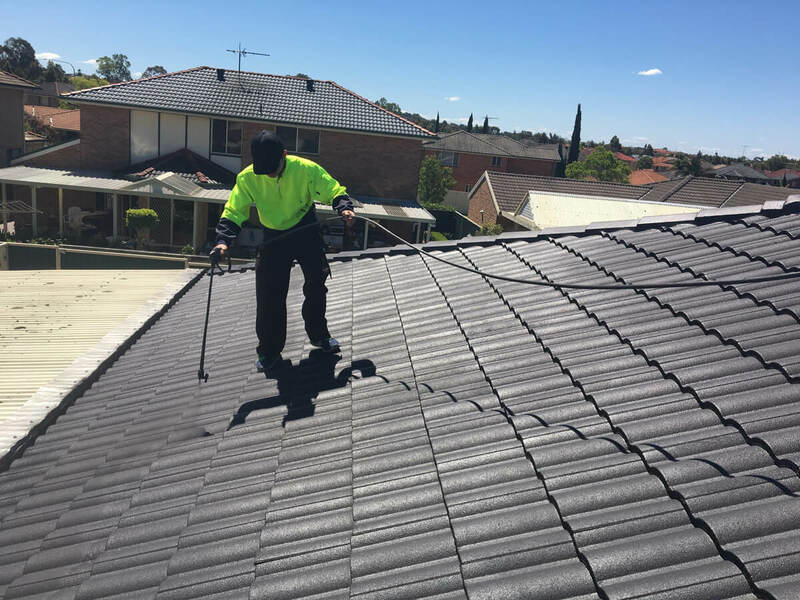 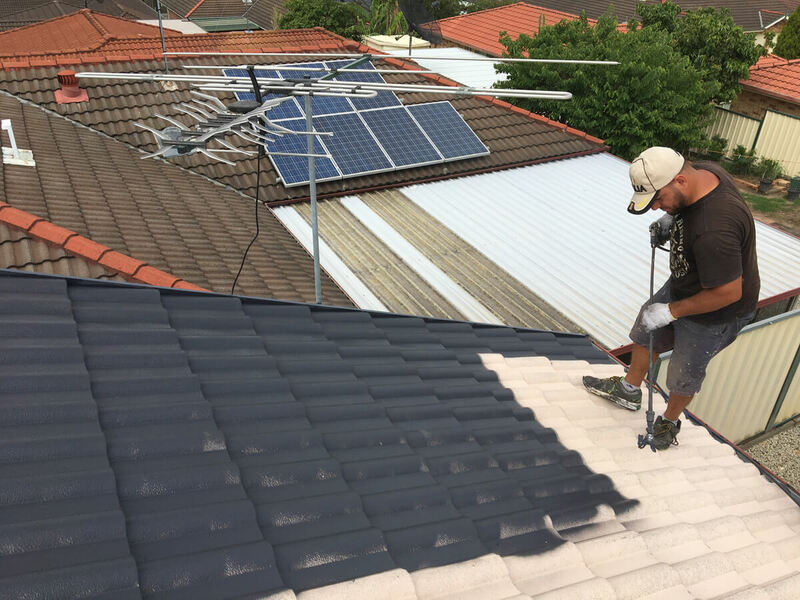 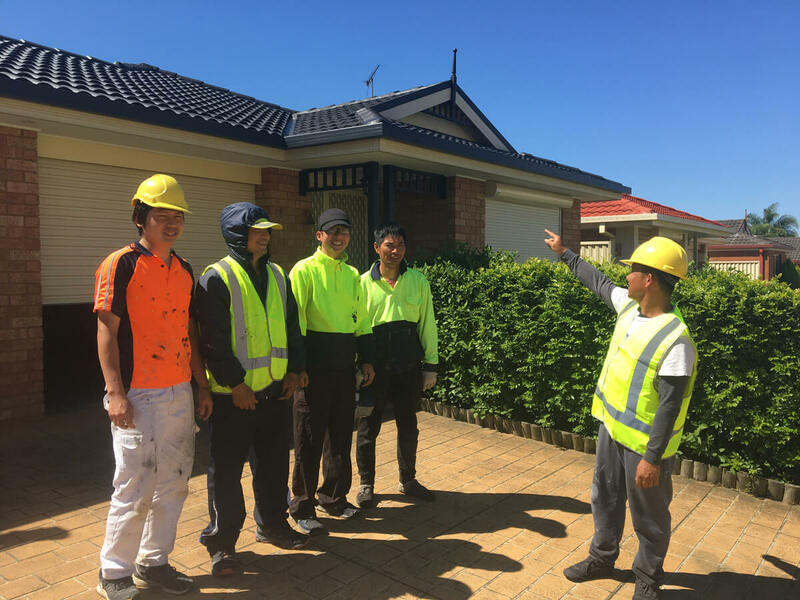 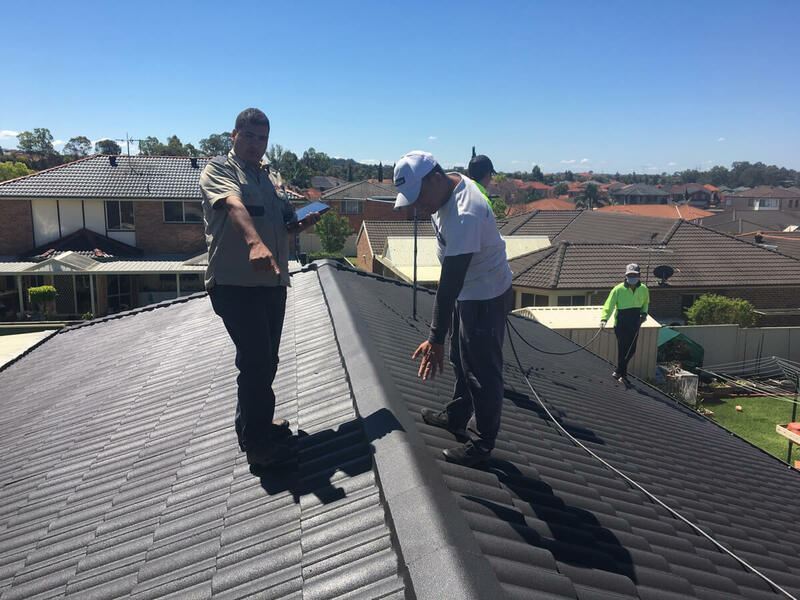 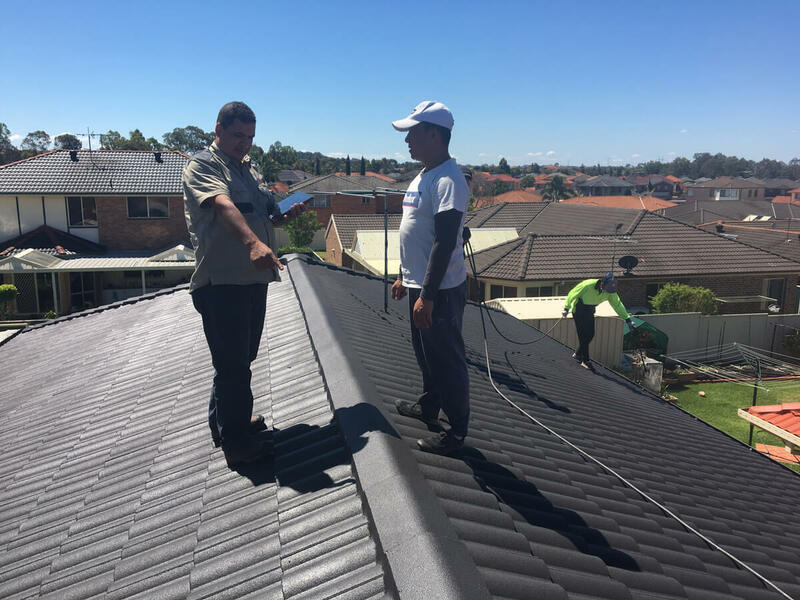 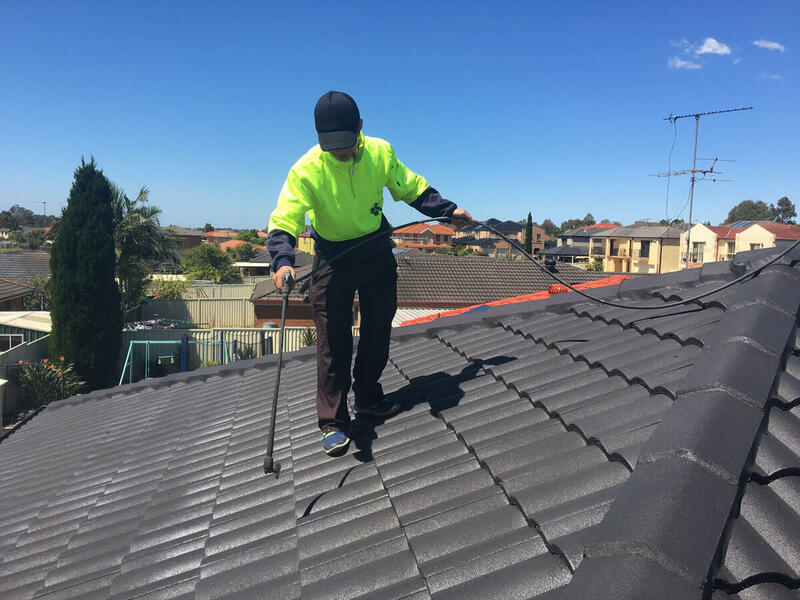 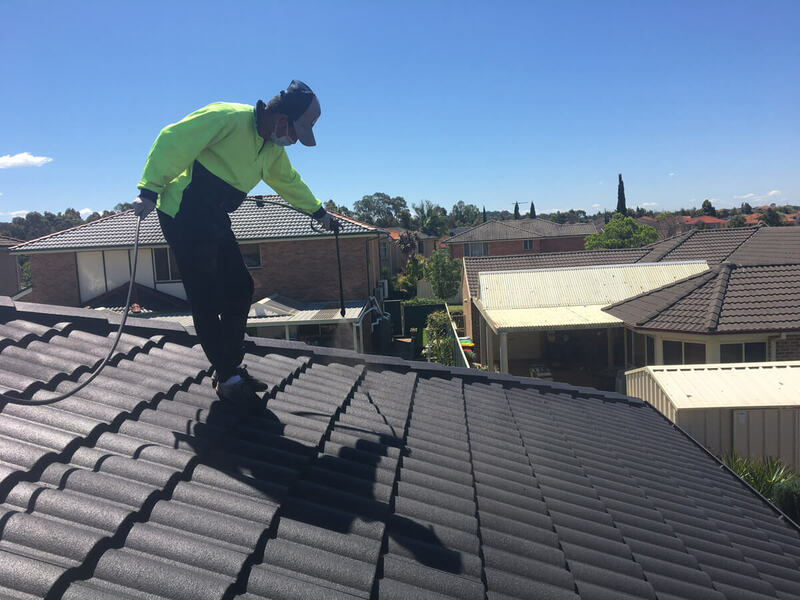 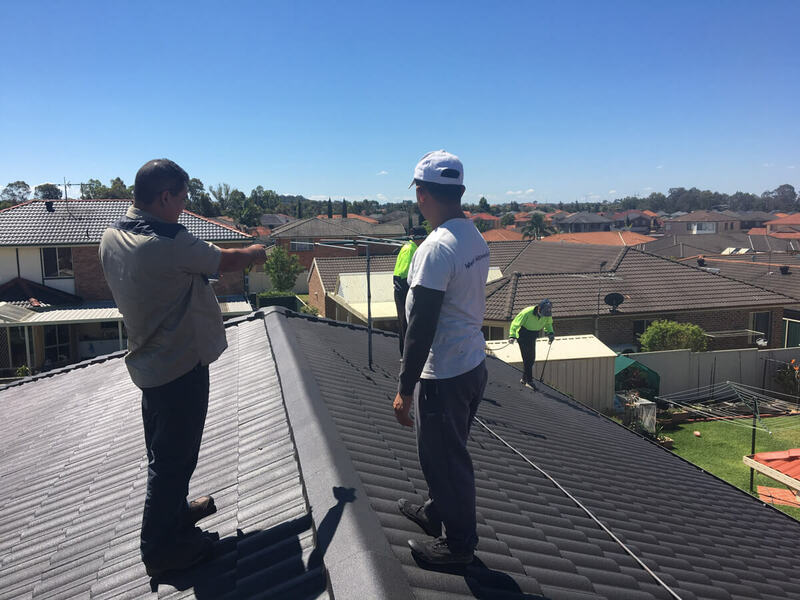 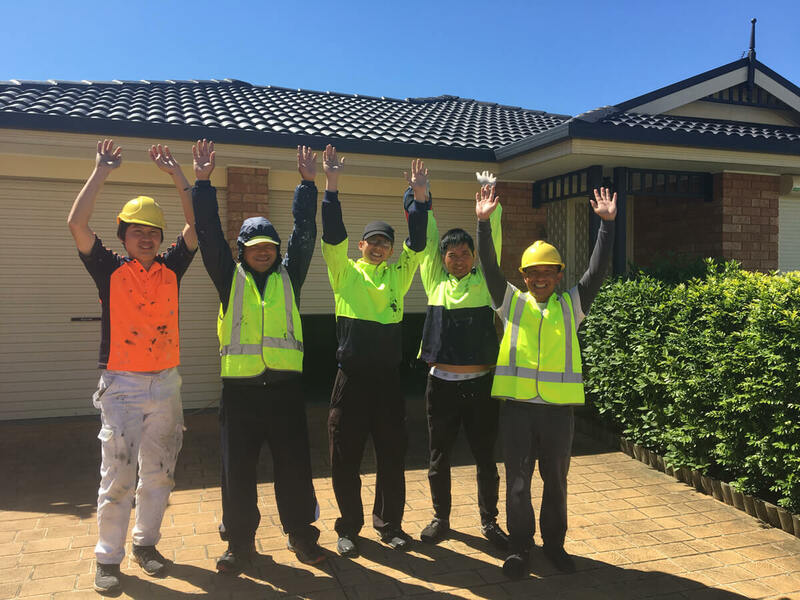 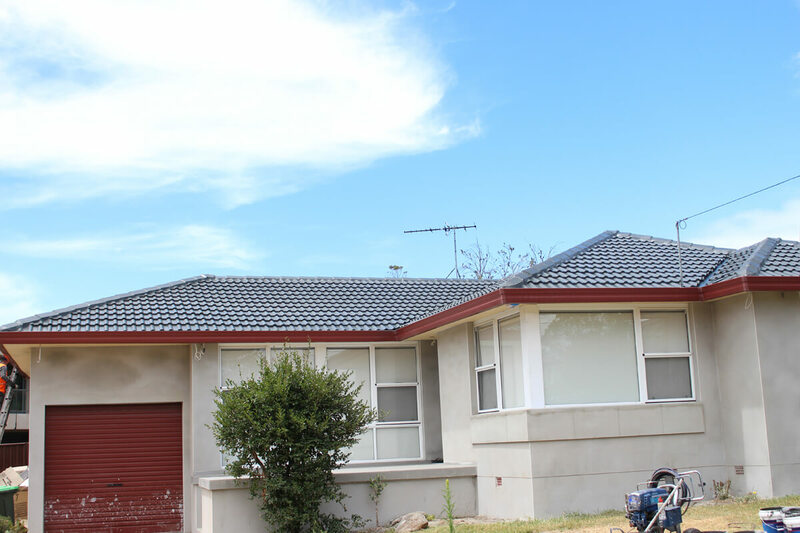 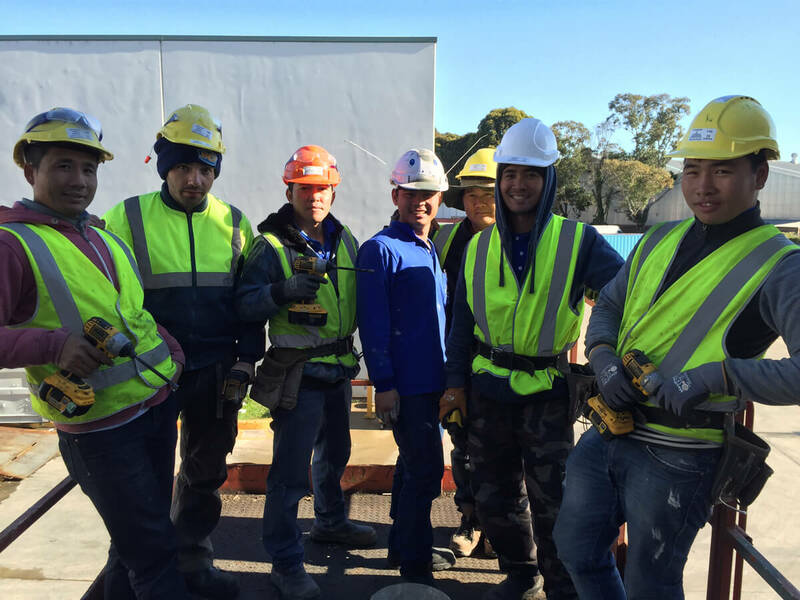 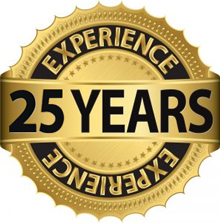 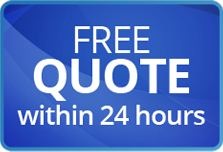 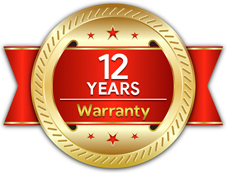 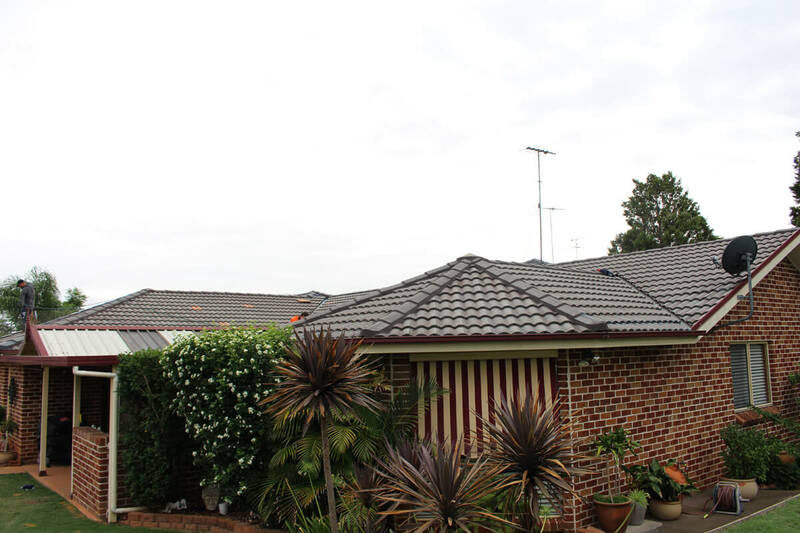 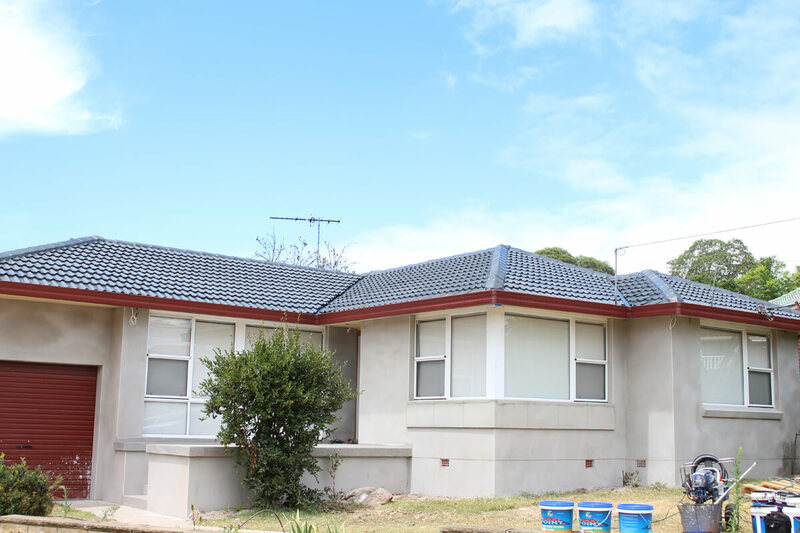 Choose the Most Experienced Roof Restoration Experts in whole of Sydney Metro, Canberra Act, Goulburn, Wollongong, and New Castle. 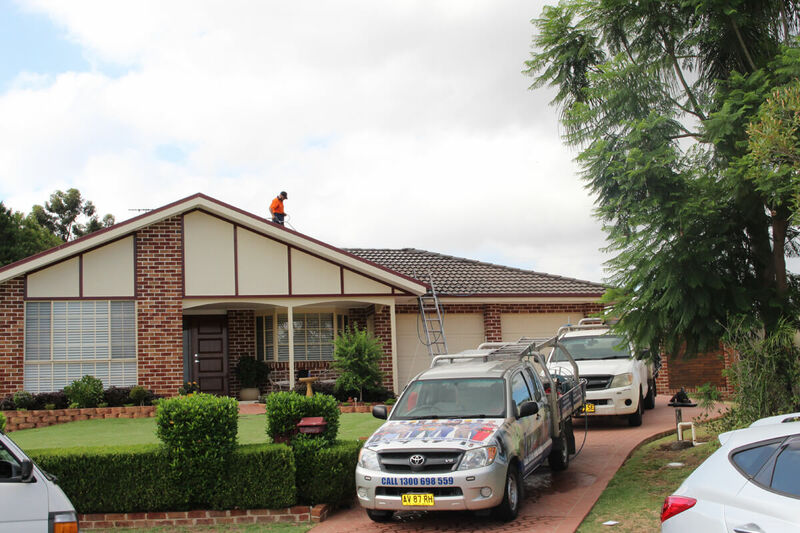 Full repointing and loose caps that require Re-bedding are maintained for both Cement &amp; Terracotta. 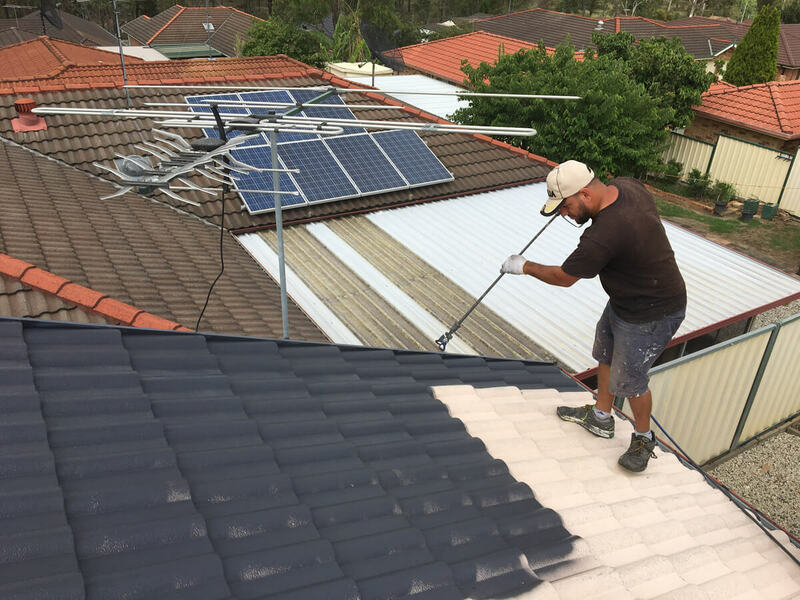 The entire roof area is coated with an acrylic sealer/primer to ensure strong adhesion with the Roof Membrane. 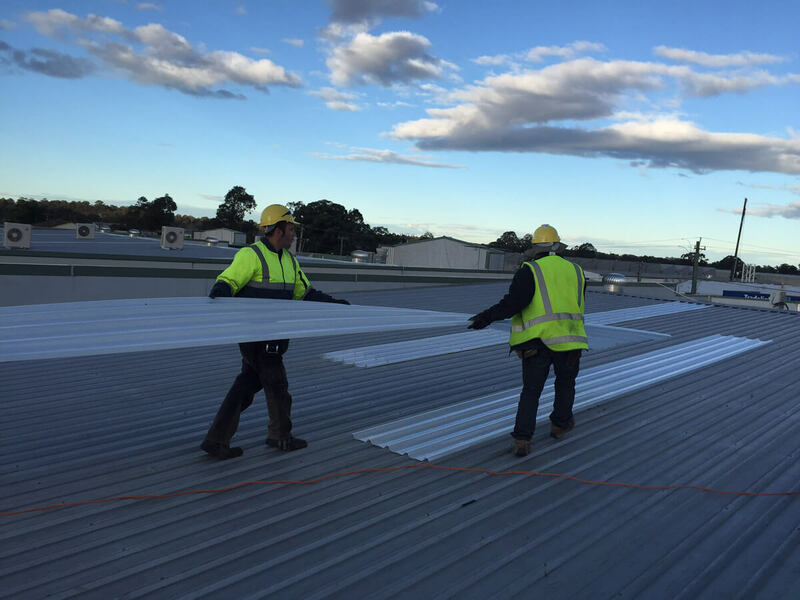 For metal roofs, Specialist corrosion control primers are installed where required. 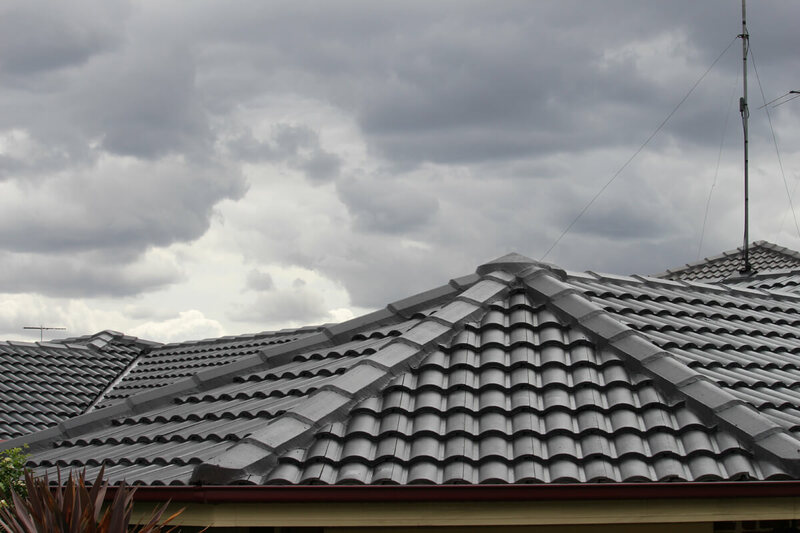 System options for Galvanised, Zincalume® or precoated metal. 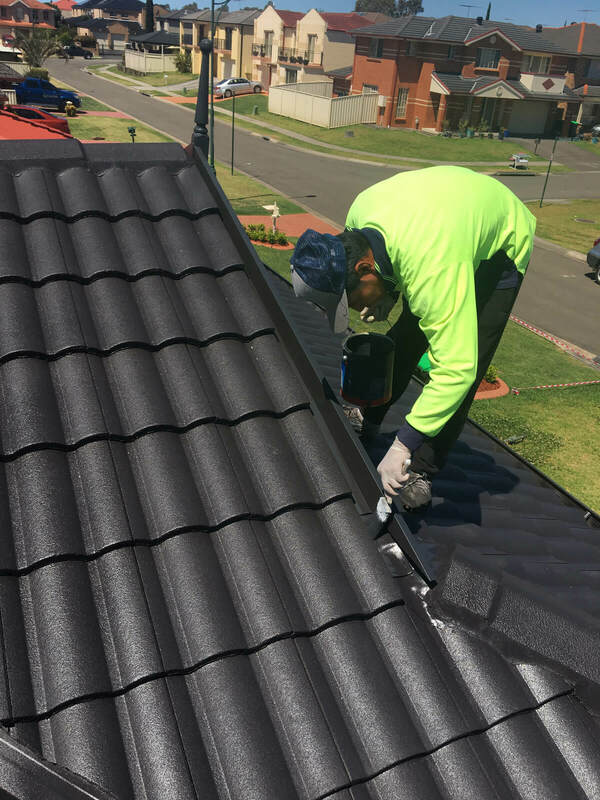 Priming Applications &amp; Suitable Substrates are used for Glazed Terracotta and Vitreous tiles where absorbing primers are not suitable.